To commemorate the groundbreaking rapper, his biopic movie — titled "All Eyez on Me" — will be released on the anniversary of his birthday, June 16. The late rapper would have turned 46 this year. With the runaway success of the recent N.W.A. biopic, "Straight Outta Compton," the upcoming ode to Tupac is expected to rake in the cash. In honor of the iconic rap mogul's birthday, learn about his net worth, death and the forthcoming movie celebrating his rap career as 2Pac. On Sept. 7, 1996, Tupac was shot while leaving a boxing match at the MGM Grand hotel and casino in Las Vegas. He died six days later. Tupac's net worth is an estimated $40 million. Earnings in the years following his death have added up to $31.5 million, according to TheRichest, which tracks celebrity earnings. He's made Forbes' "Top-Earning Dead Celebrities" list multiple times, partly due to numerous 2Pac albums released posthumously. In 2007, Forbes estimated that Tupac Shakur's estate earned $9 million, more than what Eminem or 50 Cent earned in the previous year. 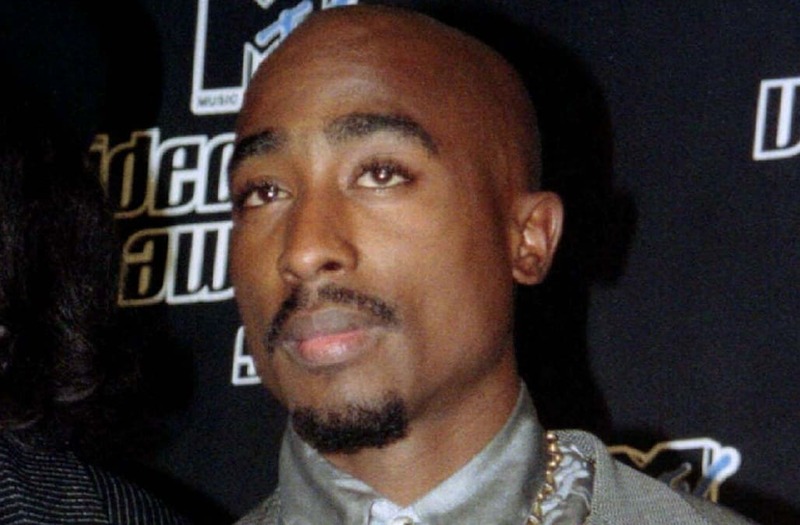 2Pac's music has taken on a life of its own since the rapper's 1996 death. Prior to the shooting, he had just four albums to his name. Since then, numerous albums have credited the rapper, and in 2015, more work was rumored to be in the pipelines, reported Billboard. The "Changes" rapper also garnered a few awards for his work. He won the 1996 Soul Train Award for Best Rap Album and, in 1997, was posthumously honored with the American Music Award for Favorite Rap/Hip-Hop Artist and the Soul Train Music Award for Best R&B/Soul Album of the Year. Most recently, he was inducted into the Rock & Roll Hall of Fame in April 2017. The Tupac movie, "All Eyez on Me," highlights the rapper's rise to fame and dealings in the East Coast-West Coast hip hop rivalry. The film is named after Tupac's 1996 album "All Eyez on Me." Big-name celebrities will be portrayed in the film, including Jada Pinkett Smith, Biggie Smalls, Faith Evans, Dr. Dre and Suge Knight. NFL star DeSean Jackson — whose net worth is $14 million — has a small role in the film, playing the part of a street entrepreneur.